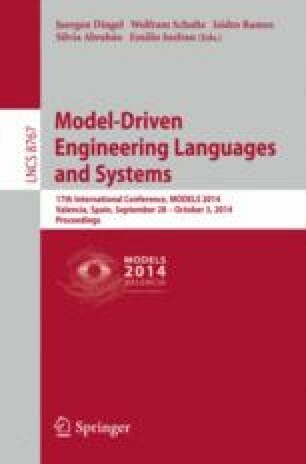 Although model-driven engineering (MDE) is now an established approach for developing complex software systems, it has not been universally adopted by the software industry. In order to better understand the reasons for this, as well as to identify future opportunities for MDE, we carried out a week-long design thinking experiment with 15 MDE experts. Participants were facilitated to identify the biggest problems with current MDE technologies, to identify grand challenges for society in the near future, and to identify ways that MDE could help to address these challenges. The outcome is a reflection of the current strengths of MDE, an outlook of the most pressing challenges for society at large over the next three decades, and an analysis of key future MDE research opportunities.